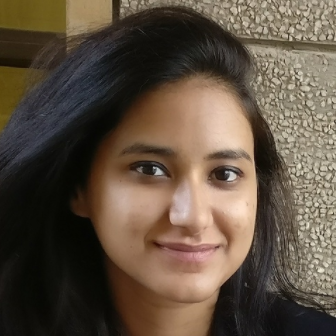 This Paralympic Gold Medalist Became The First Amputee To Walk The Ramp! While this moment was totally badass, there is another milestone from the show that we wish to celebrate with gusto. In a first, the show was opened by Brenna Huckaby, a two time Paralympic gold medalist, snowboarder and cancer survivor amputee. About last night... 😍 Our obsession with @bren_hucks reached a new high as she opened our @paraisofashionfair x @cabanashow runway show! The American athlete is the winner two gold medals at the 2018 Paralympic Winter Games. 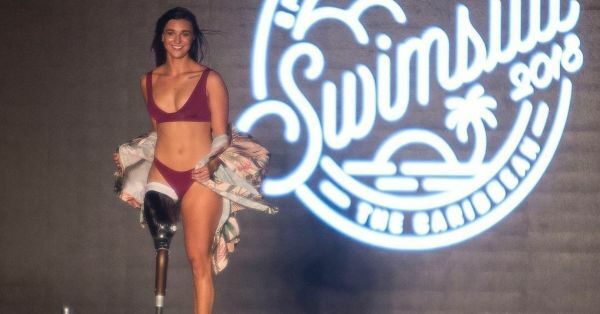 She also recently took home the ESPY for Best Female Athlete with a Disability and became the first amputee to feature in the pages of SI Swimsuit. Here's hoping for more groundbreaking fashion moments like these!